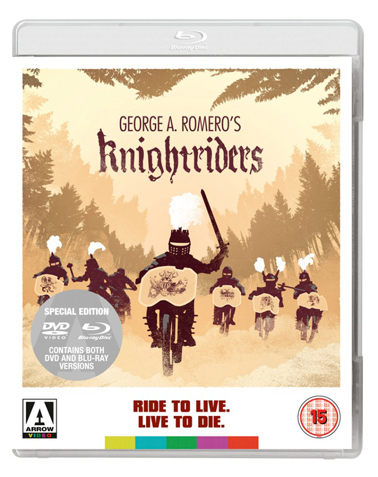 Check out some of our recent work on new Arrow Video titles! 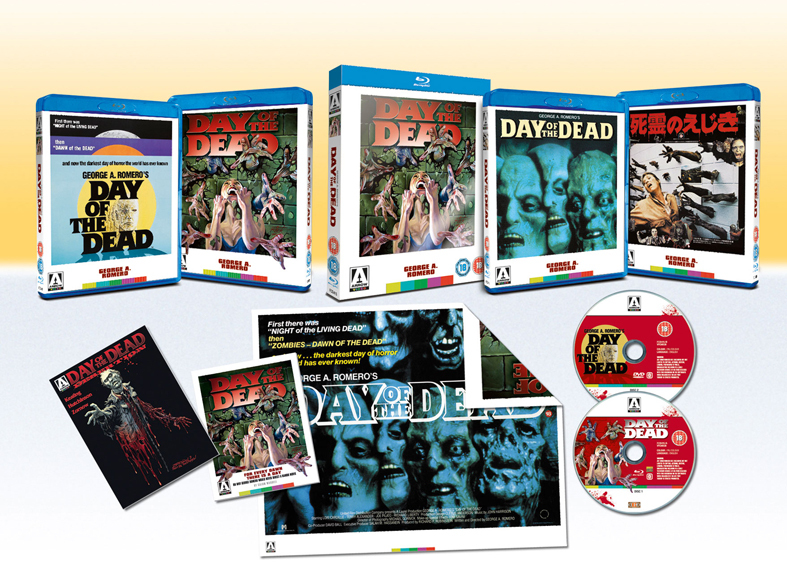 Featuring new interviews with stars Ed Harris, Tom Savini and Patricia Tallman. Watch a trailer for the release here. 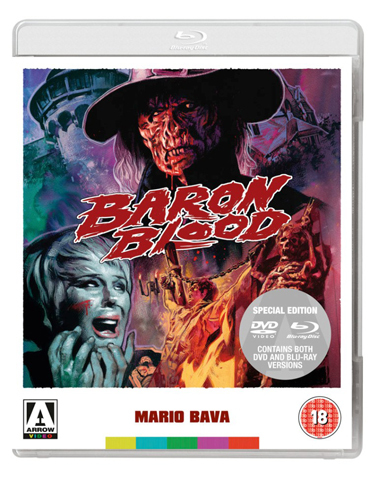 Featuring a new interview with Cannibal Holocaust director Ruggero Deodato, who discusses Mario Bava and the golden age of Italian genre films. Featuring new interviews with stars Paul Linke and Rosanne Katon, audio commentary with director Kevin Connor, refections on the importance of the movie with Dave Parker (director of The Hills Run Red) and a featurette on Motel Hell's frightful female protagonist Ida Smith. 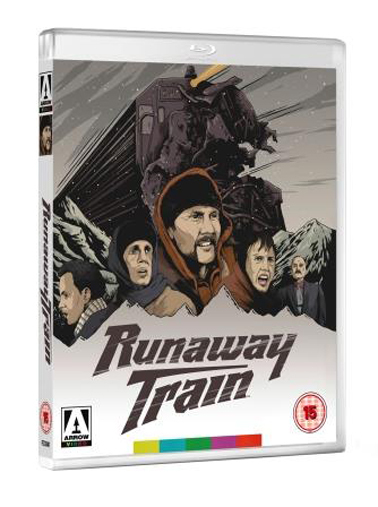 Featuring new interviews with stars Jon Voight and Eric Roberts and with director Andrei Konchalovsky. High Rising Productions has been extremely busy in 2012 - 2013 and plans more updates soon. Thankfully we have busy on some of your favourite cult titles - so much so that we have had little time for anything else! Look out for our full length documentary, SLICE AND DICE: THE SLASHER FILM FOREVER, out now in the UK from 88 Films. Our work can be seen on most of the Arrow Video range (including The Beyond, The Bird with the Crystal Plumage, Cat O Nine Tails, The Fantastic Factory box set, Vamp and many, many more), Anchor Bay's Blu Ray release of I Spit on your Grave, Shout Factory's release of Starcrash and we are currently slogging it out on Grindhouse Releasing's upcoming Blu Ray of Cannibal Holocaust. High Rising Productions work on the following HD content for Arrow Video's release of Day of the Dead. This is a 50 minute long sit down chat with the actor Joe Pilato. A Biography Channel style piece, this takes in the performer's career to date, including his unforgettable performance as Captain Rhodes in Day of the Dead. 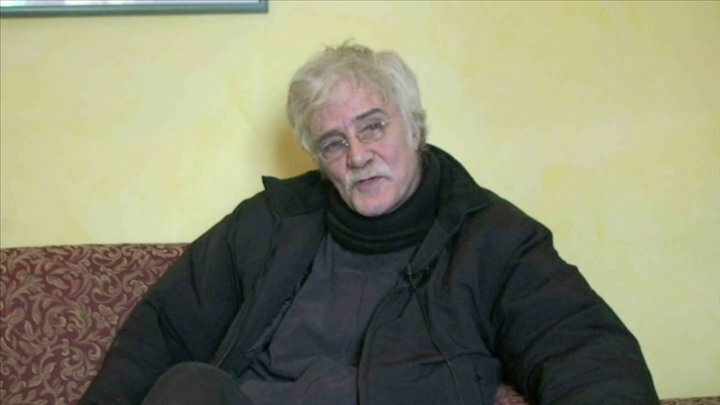 This is a 17 minute feature on Joe Pilato's trip to Dublin, Edinburgh and Glasgow in October 2009, complete with some fans giving their own thoughts on meeting Captain Rhodes. "What a package from Arrow. Highly recommended! 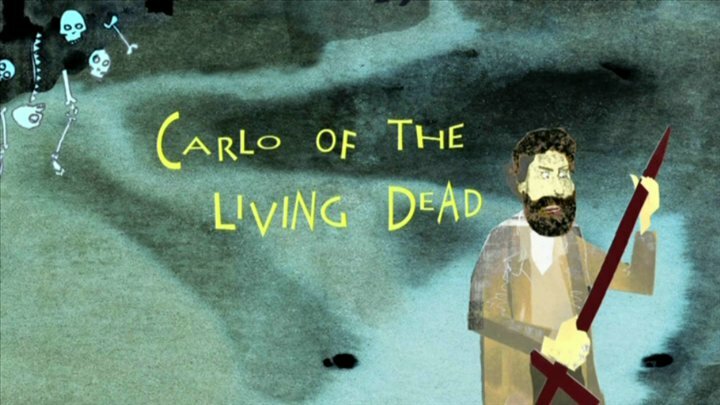 "Joe of the Dead: the fifty minute running time just flies by as Pilato is an intelligent, articulate individual who rattles off many interesting stories and observations about his time with George Romero. Great stuff." "Joe of the Dead is a fascinating watch, detailed, honest and revealing"
"A near genius documentary on Joe Pilato"